EXCLUSIVELY SOLD AT SEPHORA,limited edition!!! 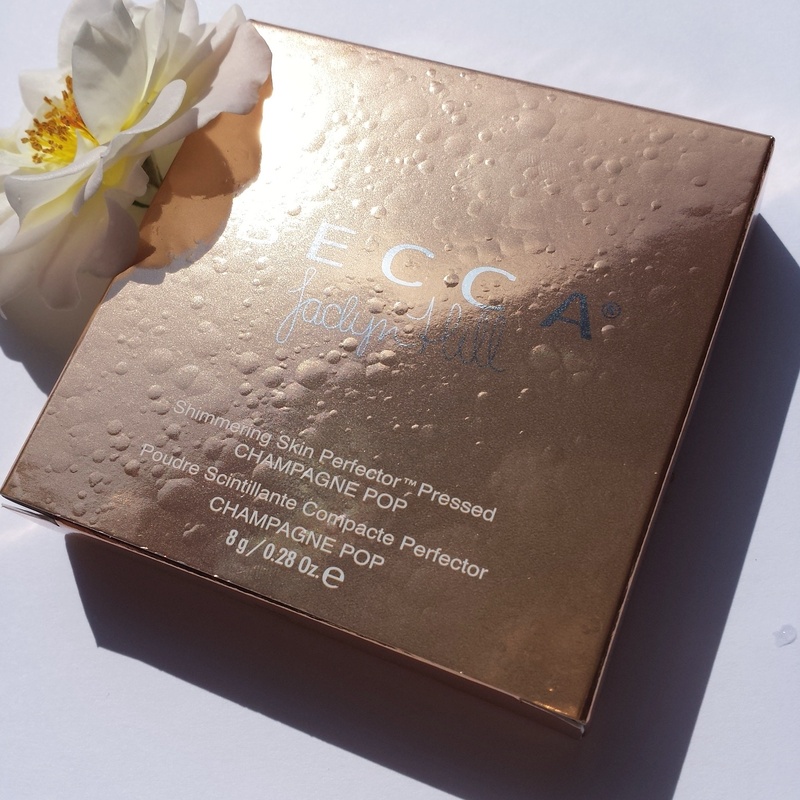 Has the same price as the other BECCA Pressed Perfectors. 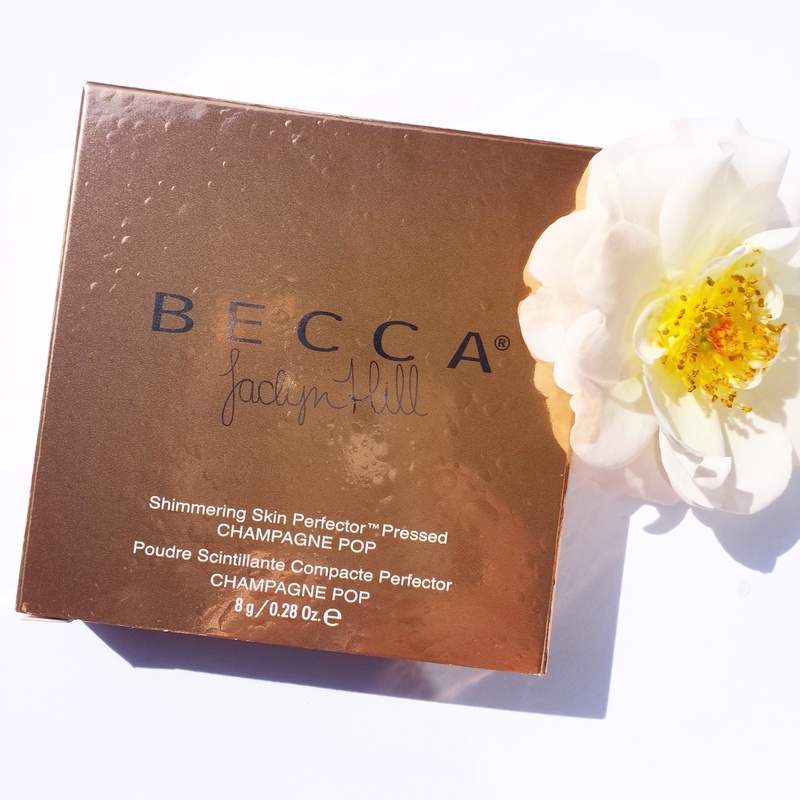 PACKAGING: The very beautiful box,has Jaclyn Hill signature on the front,and her thoughts about the product itself,described on the back.The box looks bubbly,as champagne is,with little water droplets on the box.Well done! 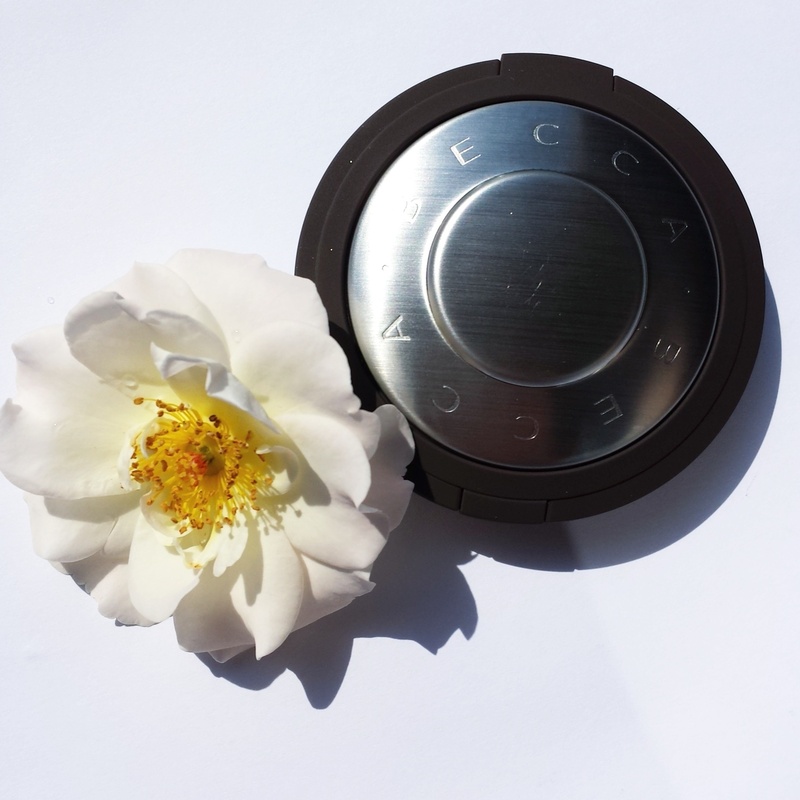 The highlighter itself is packed into the original round BECCA packaging,sleek as usual. 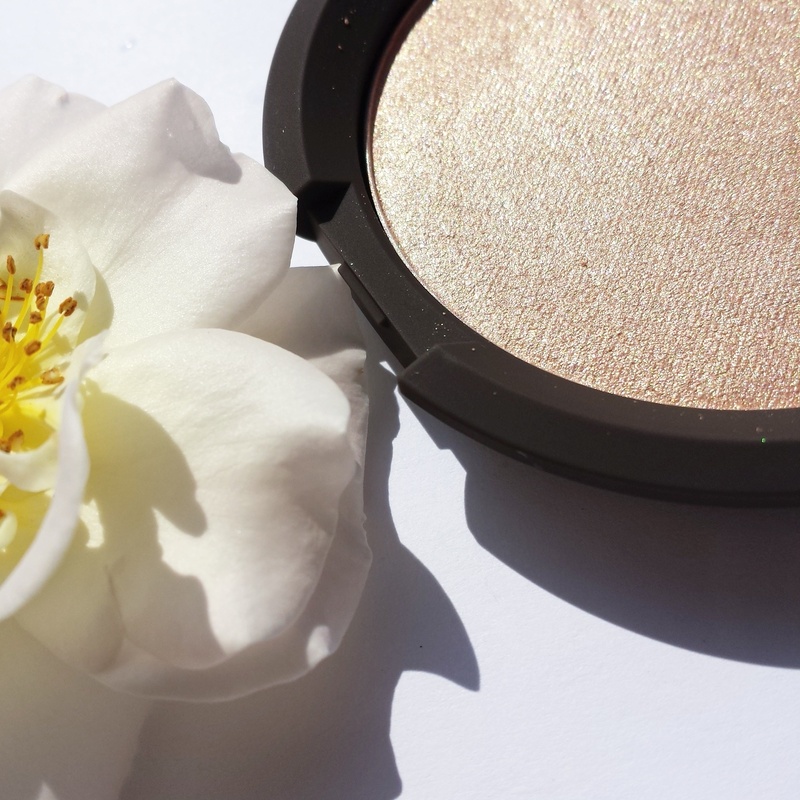 OVERALL: I’m so happy i’ve got this limited shade.Anything that has to do with Champagne,makes me bubbly! 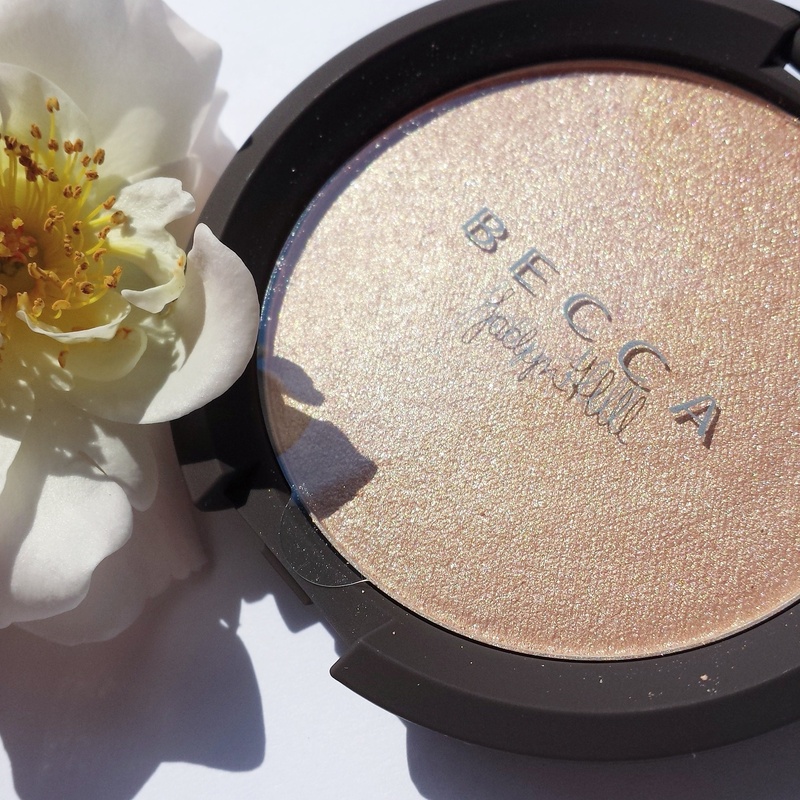 This is making me glow inside-out,so I guess that explains exactly how I feel about this product! LOVE LOVE LOVE IT! 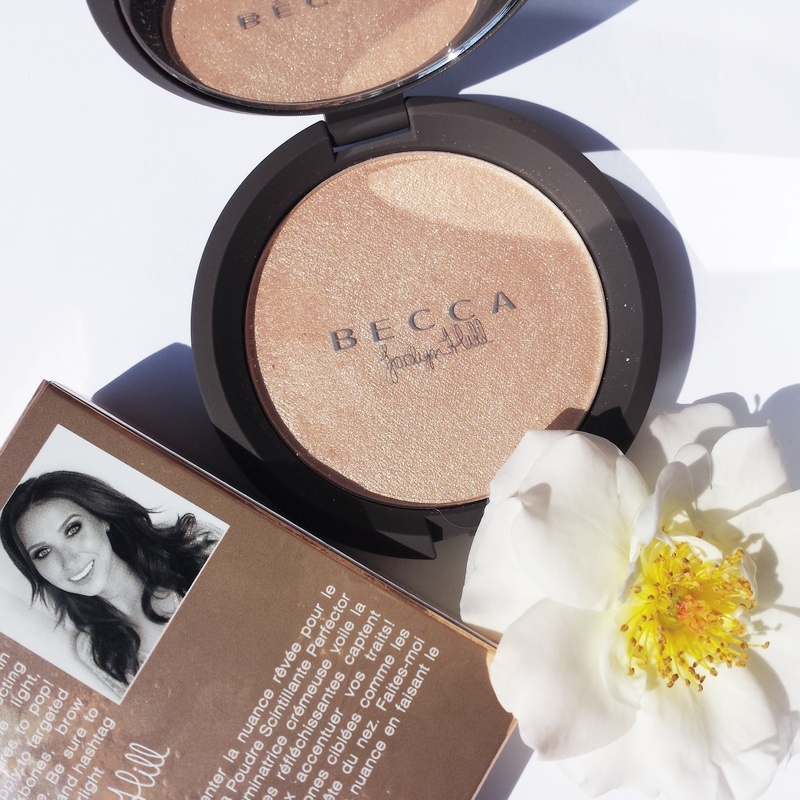 Thank you Jaclyn Hill and Becca for such a gorgeous high-quality product! 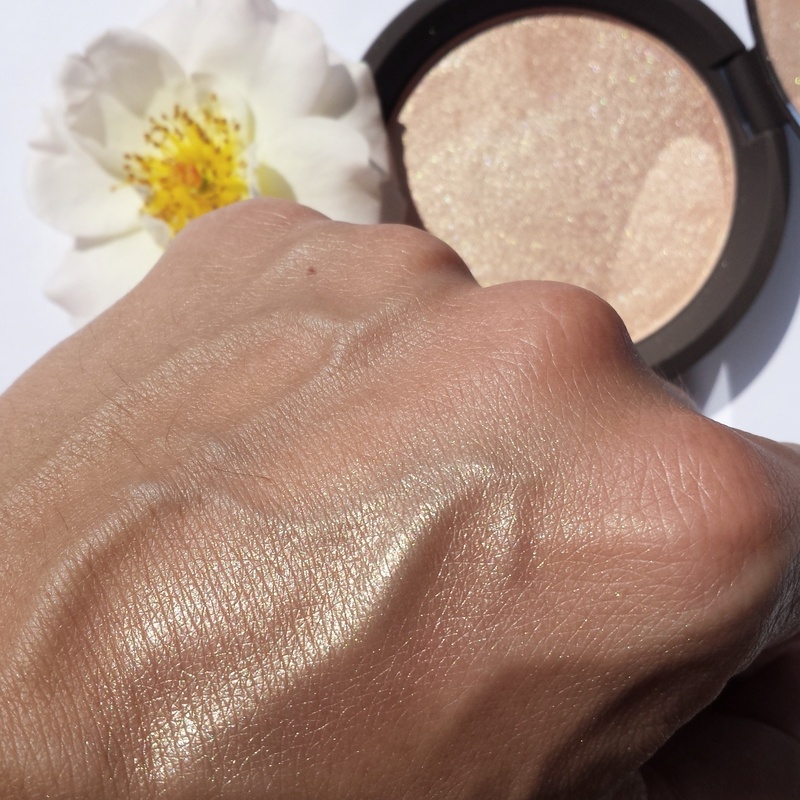 I loveeeeeee this highlight too! I cannot get enough. Great photos 🙂 Check out my blog. 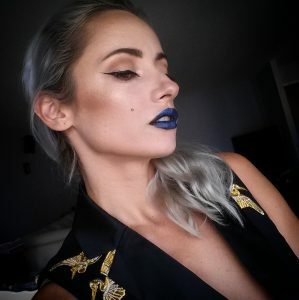 I did a review also!